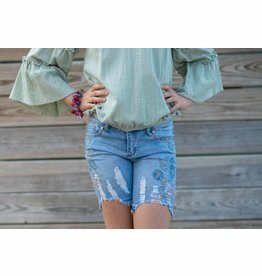 These suede-like (made of 92% Polyester and 8% spandex) are the perfect short for the girl bohemian flair! Perfect for staying cool during hot fall weather. 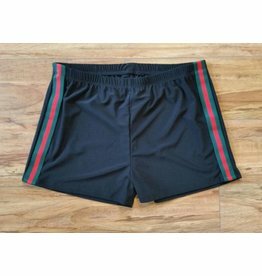 Shorts not long enough? Try these Bermuda style shorts with cute rip texture and embroidered design. They are pocket free, but that doesn't make them less adorable!